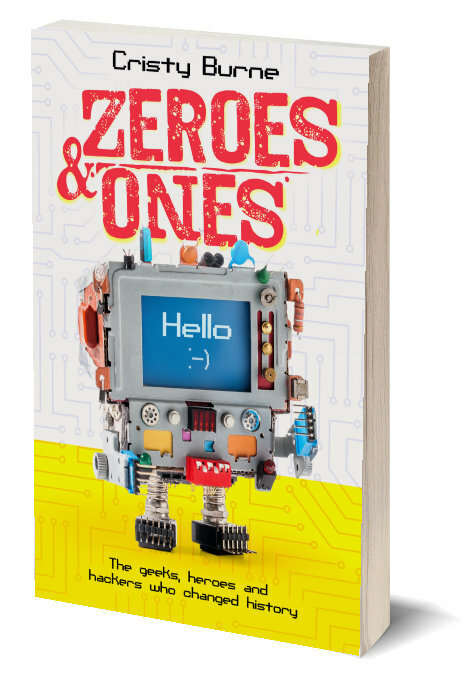 If you live (or school) in South Perth, you’d be crazy not to enter this writing competition! 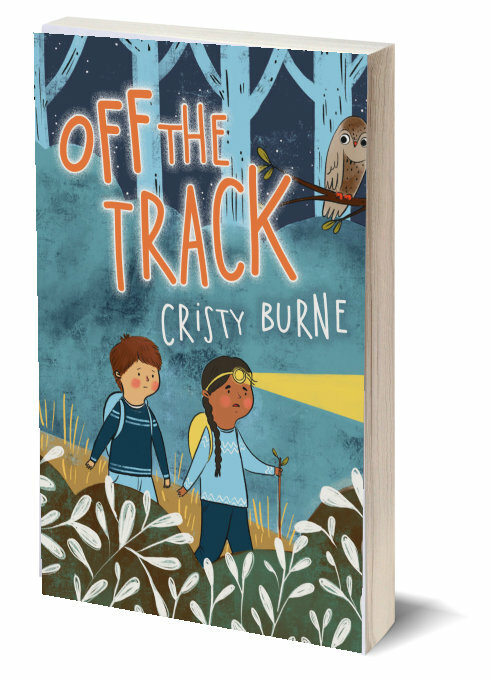 Right now I’m teaching lots of writing workshops, so I know there are a lot of you out there who love writing stories and can really write well. Even better, I’m running two FREE writing workshops at the South Perth Library, especially for member’s of the library’s Secret Club. Come along on 11 March and 8 April to have a heap of fun, plus pick up some ideas, tips and writing techniques. I’ve won a few writing competitions, but I’ve entered about a billion more. LOTS of competitions, MILLIONS of them. Anything that’s free to enter or run by someone reputable (like a publisher or council) is fair game. So get out your pens, tap at your keyboards, come to my workshops and ENTER! Sometimes, every now and then, something great happens. This could be that something great for you. – Entry is open to any school aged child residing in or attending school in the City of South Perth. – Entries must be the entrant’s own original work (i.e. ideas should not be copied from television or books), nor should the entry be edited by another person. – Entries may be of any length up to 1500 words. – A completed entry form must accompany each entry. – Entries are not retained and cannot be returned (photocopied originals are acceptable).We regret we cannot acknowledge receipt of individual entries. – The organisers reserve the right to publish any winning entries in whole or part thereof. – Entries must be received by Saturday 10 May 2014. – Prizes may be awarded for first and second in each category, and certificates for highly commended works may also be awarded. 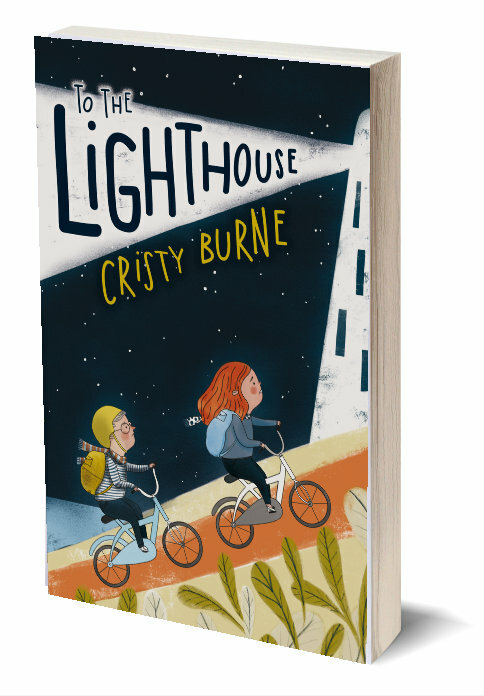 – The most outstanding entry for 2014 will be awarded the Christobel Mattingley Bronze Medallion. – All finalists will be notified about the award ceremony by mid-July. – Please note: We regret we are unable to individually notify all entrants of placings. Only finalists will be notified. 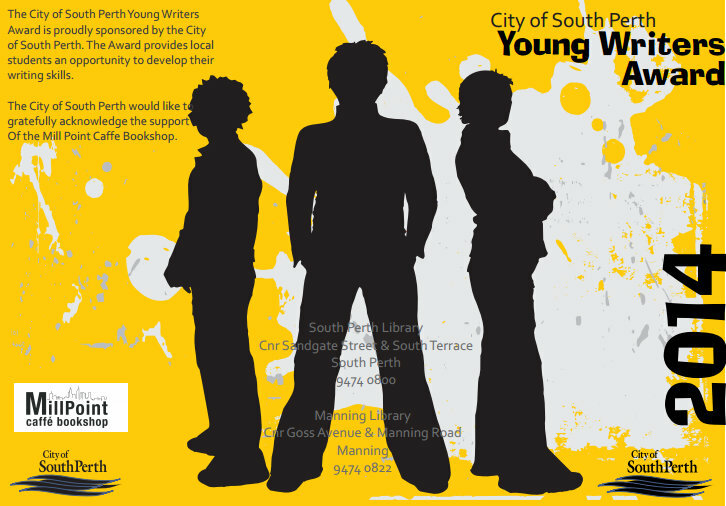 The City of South Perth Young Writers Award is proudly sponsored by the City of South Perth. The Award provides local students an opportunity to develop their writing skills. The City of South Perth would like to gratefully acknowledge the support Of the Mill Point Caffe Bookshop. For more information on the Young Writer’s Award, contact the South Perth library. Tags: City of South Perth Young Writer's Award, writing competition, young writers | Permalink.